The NYU Entrepreneurial Institute leads University-wide initiatives to launch successful startups and commercialize technology created by NYU’s 60,000 students, faculty and researchers. We are team of startup experts that offers educational programming and events, and help identify funding opportunities for aspiring entrepreneurs. The Mark and Debra Leslie Entrepreneurs Lab is a 6,800 sq-ft space where entrepreneurs from across NYU can connect, collaborate, and explore how to turn ideas and inventions into startups. 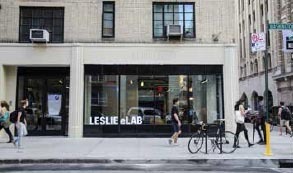 The Leslie eLab offers vast array of resources available to the NYU community. 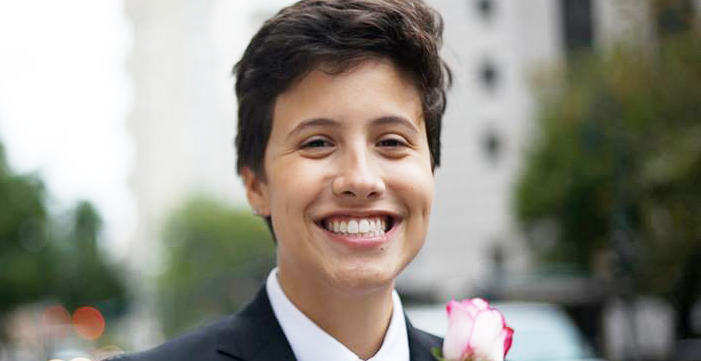 Alison currently serves as development officer at NYU, raising support for the University’s Provostial Initiatives, including the Entrepreneurial Institute. She received her undergraduate degree from Binghamton University, majoring in Human Development. 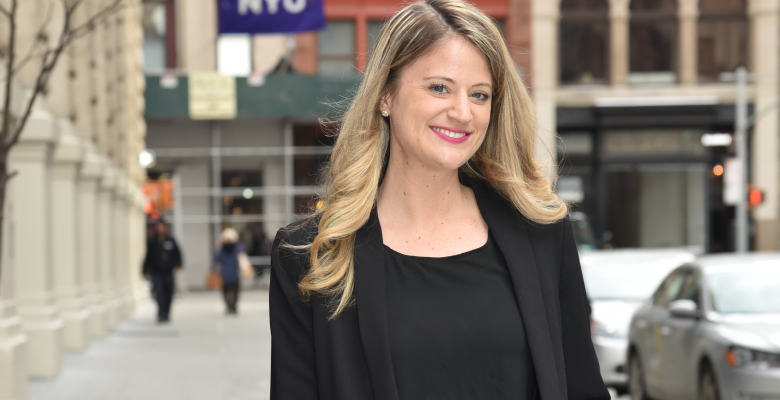 Alison went on to receive a Masters degree in nonprofit management from the Milano Graduate School of International Affairs, Management and Urban Policy at the New School. Andy is the Entrepreneur-in-Residence at the Entrepreneurial Institute, and Director of the Blackstone LaunchPad at NYU. He founded Lean Launch Ventures, a tech accelerator, invested, advised and trained other entrepreneurs, has founded and sold a technology startup, and is a member of the New York CTO club. Previously, he spent 17 years at Microsoft where he launched/managed several businesses. Carol heads the communications for the Institute team. She graduated from NYU Steinhardt, with a major in Media, Culture, and Communication and a minor in Web Development and Applications. She is a graphic and UI/UX designer, a professional photographer, and a vintage camera enthusiast. Dee is a Venture Associate for the NYU Innovation Venture Fund, focusing on investment opportunities in life science and healthcare. 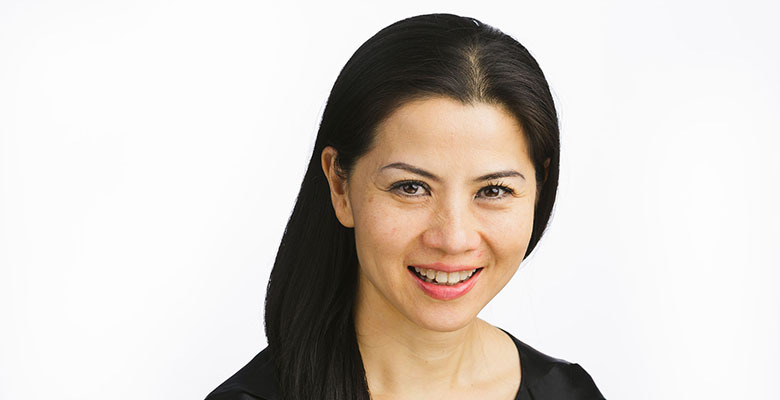 Prior to joining the Fund, Dee did product development and intellectual property strategy in therapeutics and diagnostics for Ludwig Cancer Research. Dee holds a Ph.D. in Molecular Genetics /Developmental Biology from Columbia University. 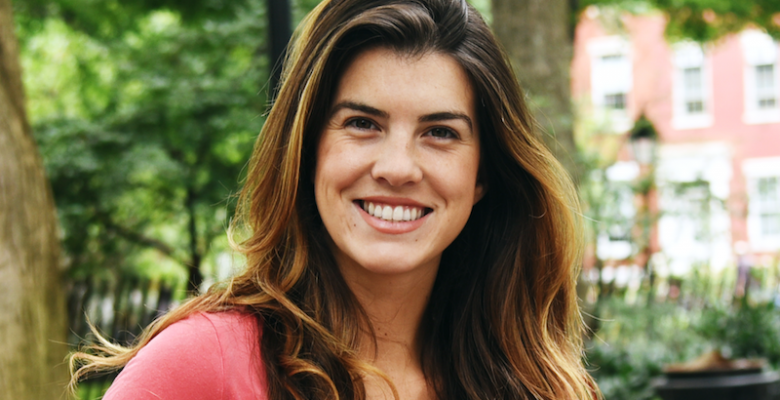 Emily is Programs Manager for the NYU Entrepreneurial Institute where she coaches and supports early-stage entrepreneurs. She is also the Managing Director of Reboot Democracy, a non-profit bridging the worlds of tech, business, and democracy. 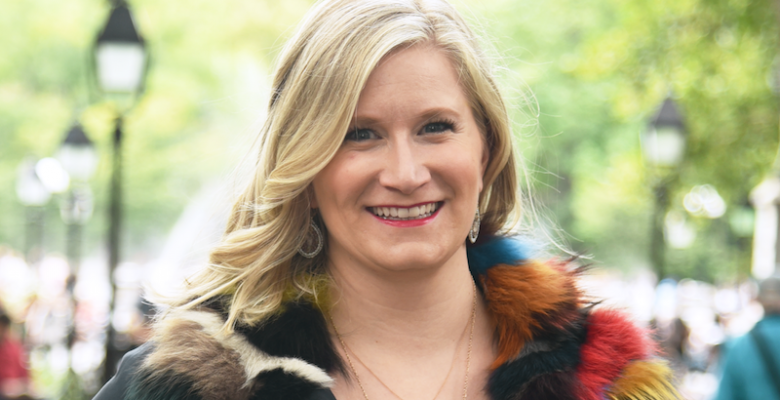 In a prior life, Emily founded a wearable tech company in San Francisco while serving as an EIR at Citrix where she co-created the curriculum and taught the Citrix Startup Accelerator’s Innovators Program. 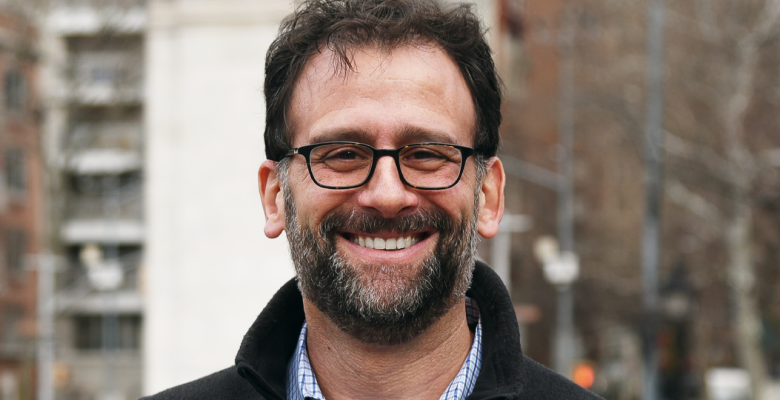 Frank heads the Entrepreneurial Institute and is the Managing Director of the NYU Innovation Venture Fund which invests in early stage NYU startups. 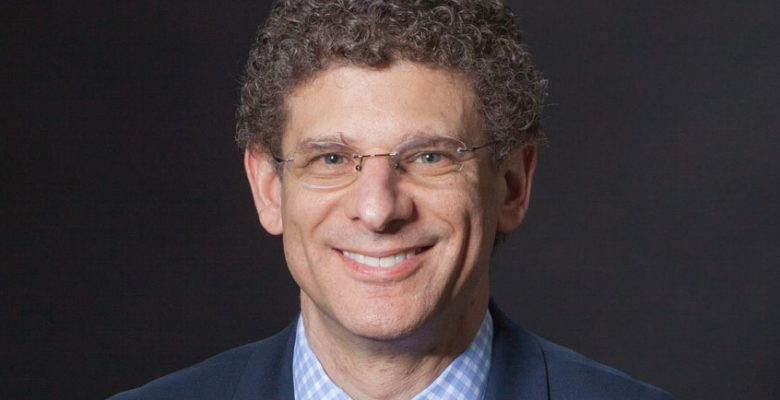 He is a member of the national teaching team for the National Science Foundation’s I-Corps program and an Adjunct Faculty at the NYU School of Engineering. He has been a venture capitalist for over 15 years. Jen is the Operations Manager at the Entrepreneurial Institute, where she oversees the Leslie eLab operations and provides administrative support for the Institute's senior leadership. She is a returned Peace Corps Volunteer and recently worked at the UN World Food Programme. Jen holds an M.A. in International Relations from St. John’s University. 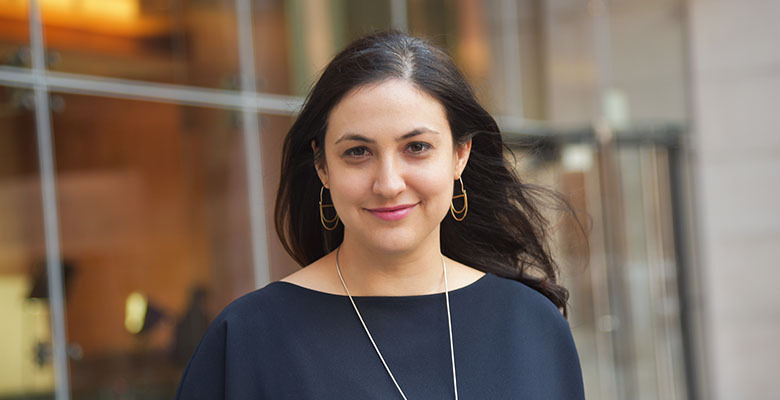 Rebecca serves as the Associate Director of the NYU Entrepreneurial Institute, where she leads operations and major programs, and supports entrepreneurs focused on socio-environmental challenges. 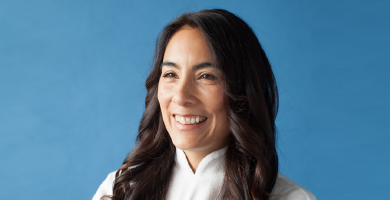 Rebecca is also adjunct faculty at both the School of Visual Arts and Parsons School for Design, teaching entrepreneurship, design and sustainability. Sarah is the Senior Program Manager for the Entrepreneurial Institute where she builds technical programming and grows external partnerships. Prior to joining the Institute, Sarah worked at General Assembly and Stanford University. Sarah holds an M.A. in Comparative International Education from Columbia University. 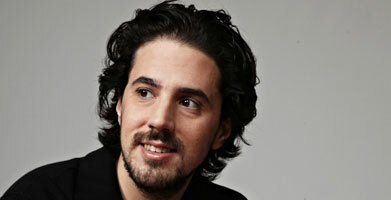 Sergei Revzin is a Venture Associate for the NYU Innovation Venture Fund where he leads all technology investments. He is also a co-host of The Mentors podcast, and has mentored hundreds of entrepreneurs through his work as Entrepreneur-in-Residence at national nonprofit Venture for America where he ran the organization's accelerator and first venture fund. Prior to this, Sergei was a founder and early employee at several high growth startups. 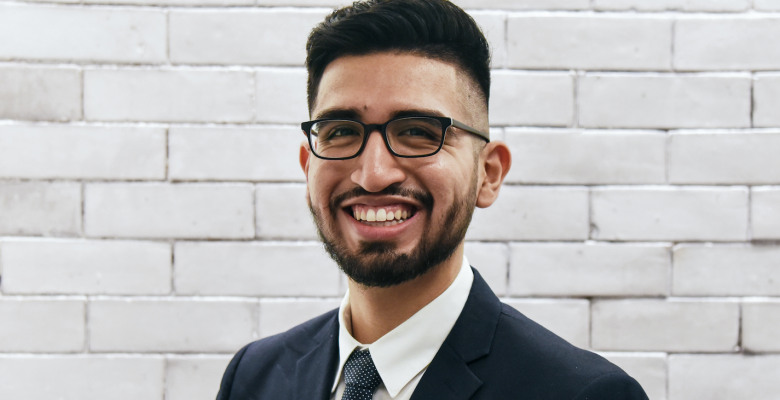 All the way from New Jersey, Christopher Mendoza (Peruvian first-generation student) is a senior at NYU Stern studying Finance and Computing and Data Science with a joint minor in Computer Science and Mathematics. This past summer, Chris interned at Google in Mountain View, CA as a Google Marketing Solutions Bold Intern. Chris currently serves as a Peer Mentor for the Stern Office Student of Engagement. He is passionate about anything marketing, traditional and digital, and loves all things entrepreneurship. 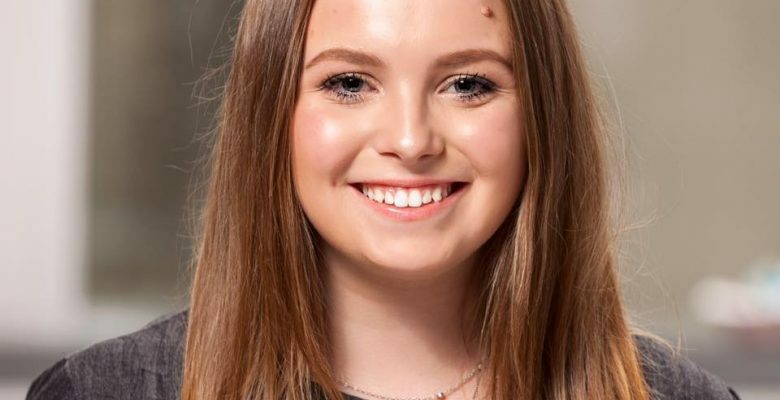 Emily is a junior at SPS who was awarded the opportunity scholarship at NYU where she studies leadership and management with a concentration in marketing, advertising and PR. She is passionate about entrepreneurship and wants to pursue her own aviation startup this year. Curious by nature, at 18 she backpacked throughout Europe alone, then moved to New York City at the age of 20 where she won an innovation challenge. 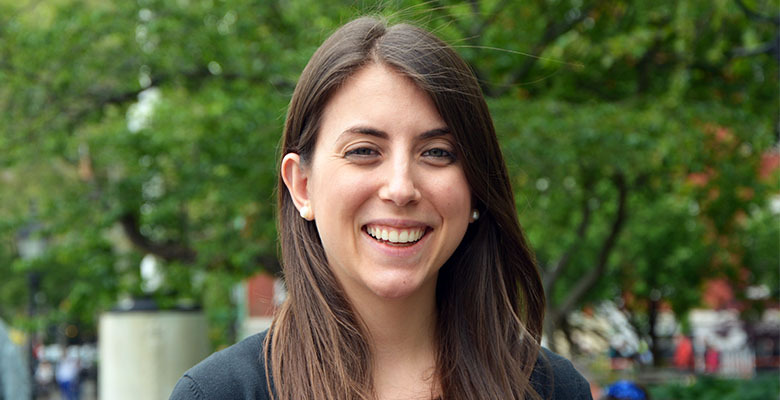 Emily's favorite word is serendipity, she eats pasta 3x a week, and she was previously a data analyst for an airline. 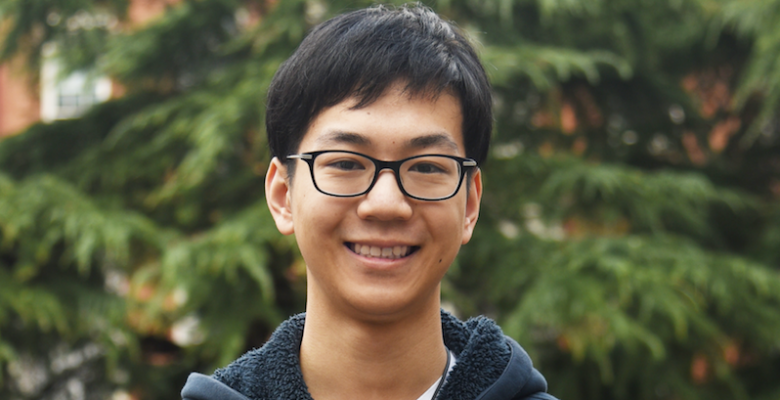 John came from Shanghai and is currently studying in the Liberal Studies Program to discover his interest. Collaborating with NYU’s Print3D club John would also like to spread his knowledge and give a hand to innovation. John will be able to give advice regarding 3D printing and laser cutting to make faster, stronger and cheaper prototypes. John believes that these machines at the prototyping lab will make prototyping more available to students and allow more customization. He loves new Inventions. 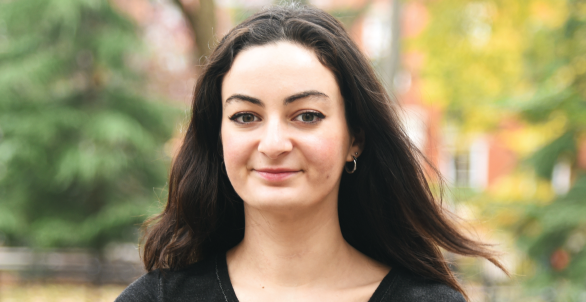 Katherine is a senior at NYU Stern studying Finance and Computing and Data Science. She has spent the past two summers interning as an investment banking analyst at Barclays within their Technology, Media, and Telecommunications group. Katherine currently serves on the executive board of the Undergraduate Stern Women in Business (USWIB) club, which helps lay the foundation of a powerful network of female business leaders. She is passionate about entrepreneurship and the power it has to disrupt traditional ways of doing business. 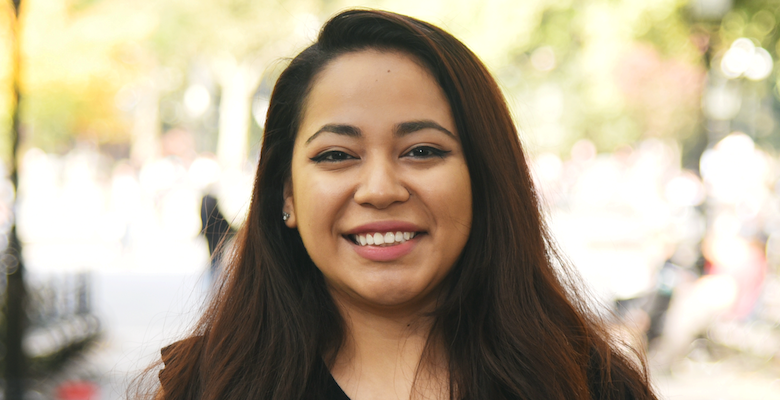 Rachel is a senior at NYU and a Global Public Health and Applied Psychology major. Rachel is heavily involved in the public health space and has experience working in health advocacy, insurance, and a number of entrepreneurial environments both on and off campus. Involved in e-mapping projects, Rachel is the founder of the "Youthmappers NYU" group, which teaches technology and public health skills, as well as running the "Girls Who Lift" female empowerment club. She is passionate about developing a more health-minded world, where easy solutions can be quickly developed without barriers. Sophie is a senior in the College of Arts and Sciences studying Public Policy, Business, and Web Programming. She has been involved in the NYU Entrepreneurs Festival since freshman year and currently serves as Co-Chair. 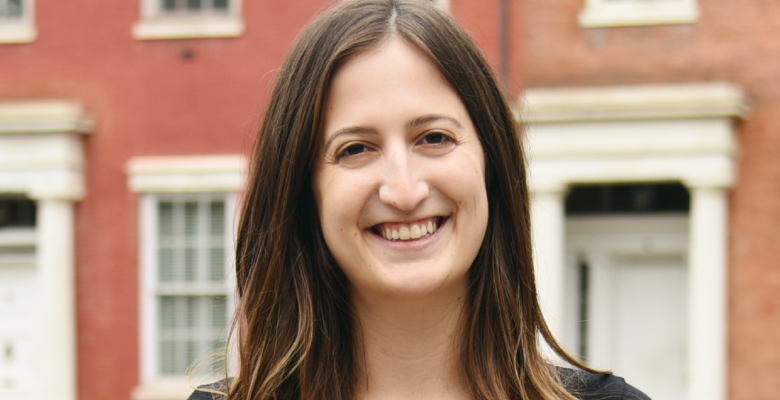 She is also on the executive board of TAMID at NYU, an organization that enables students to work with entrepreneurs and startups around the world, and has been named a Forbes Under 30 scholar two years in a row. Sophie is passionate about entrepreneurship and hopes to work in tech after graduation! Zainab is an Intern at the Leslie eLab. 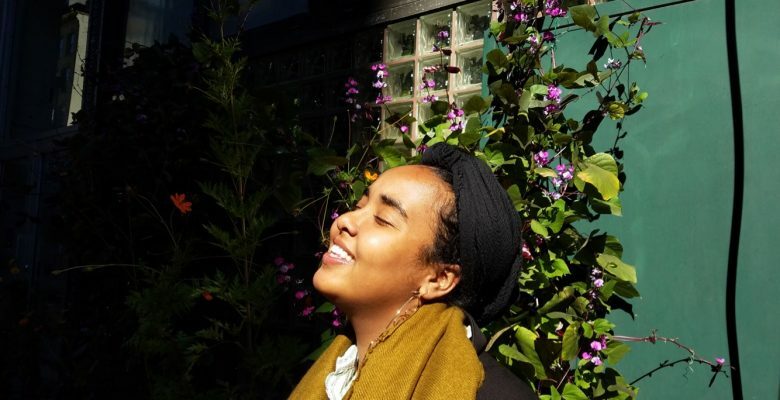 She is Public Relations Chair for Black Student Union at NYU as well as Marketing Chair of Brownstone, the university's premiere Black publication. Zainab is a junior pursuing a bachelor's degree in Chemical and Biomolecular Engineering and minoring in Public Health and Documentary Film. Wiggin and Dana is a full-service law firm with 150 lawyers that represents clients throughout the country and abroad from our offices in Connecticut, New York, Philadelphia, Washington DC, and Palm Beach. VentureWell is a higher education network that cultivates revolutionary ideas and promising inventions. Two Sigma Ventures invests in companies run by highly driven people with potentially world-changing ideas. They seek out companies using technology, computing, mathematics, or data to tackle hard problems, and aim to help them thrive. 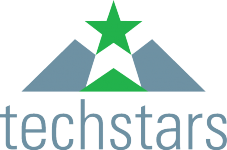 Techstars is the global ecosystem that helps entrepreneurs build great businesses. With 13 programs worldwide, Techstars' mentorship-driven accelerators fund the best companies in the most entrepreneurial communities. Powered by General Catalyst, we are a student team building and empowering the largest network of student founders. We want to help innovative entrepreneurs build distinctive technology companies while also catalyzing development in the technology ecosystem in Newark NJ. 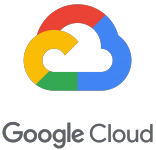 Medidata Solutions is a multinational computer technology corporation that specializes in developing and marketing cloud computing-based solutions to address functions throughout the clinical development process. Greycroft Partners invests in the world’s most promising Internet and mobile companies. 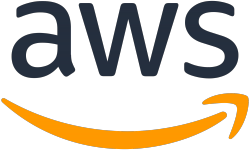 They currently have clusters of companies in consumer Internet, eCommerce, enterprise software, cloud computing, financial technology, and advertising technology. For more than four decades, Fenwick & West LLP has helped some of the world’s most recognized companies become, and remain, market leaders. EisnerAmper offers responsive accounting, consulting and tax services with an entrepreneurial focus, providing clients with smart, analytical insights delivered in an approachable style. At Comcast Ventures, our goal is to turn startups into profitable businesses. We have deep resources, a passion for building businesses and a track record of spotting and scaling innovations since 1999. Cherokee has a multi-strategy approach to investing. Their investments include trade claims, real estate, and other less liquid assets. Influenced by the enterprising heritage of the firm and its founders, The Blackstone Charitable Foundation is directing its resources and applying the intellectual capital of the firm to foster entrepreneurship in areas nationwide and globally. 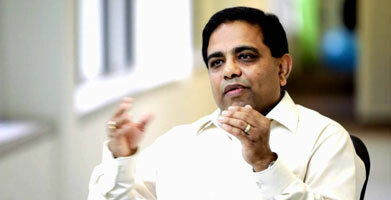 Ash is the Founder and CEO of Actifio, a provider of storage software solutions. A serial entrepreneur and founder AppIQ and Serano Systems, Ash was previously a partner at Greylock Capital and served as VP and Chief Technologist at HP. David Hirsh (SPS '90) is a real estate investor with more than 30 years of experience across all major real estate product types in most major US markets. David has completed in excess of $30 billion in transactions. His skills include: portfolio management, leasing, asset sales/dispositions, lending, and workouts/restructuring. David (Law ’06) is the Managing Partner of BoxGroup, a New York City-based early-stage investment fund. He is also the co-founder and Chairman of Spring, director of the Startup Studio at CornellTech and co-founder of TechStars NYC. 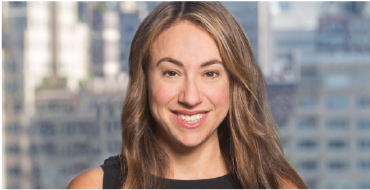 Di-Ann (Steinhardt ‘94) started the US office in 2009 and is now Director of Growth for crowd-sourced navigation and real-time traffic application at Waze (acquired by Google 2013), working across users, governments, international media, and local community groups. 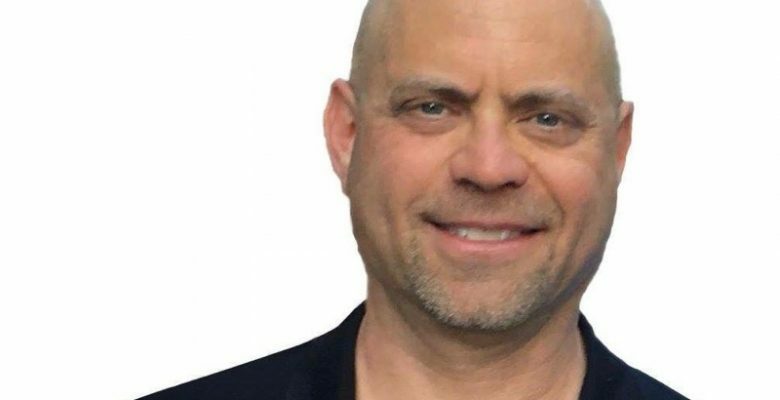 Jay is the Global Head of External R & D Innovation for Neuroscience, Pain and Sensory Disorders at Pfizer, and a serial entrepreneur having founded and led Cypress Biosciences and Cytel Corporation. He also serves as an Adjunct Professor at NYU School of Medicine. 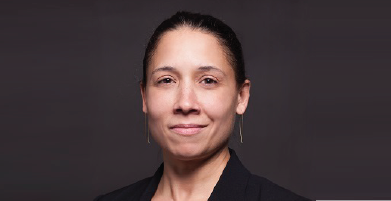 Jessica (CAS '00) is a biopharmaceutical executive with 7+ years of experience in strategic advising, R&D, commercialization, and business development. She is a leading expert in regenerative medicine, neurology, psychiatry, and pain, and is a member of NYU's Board of Trustees. 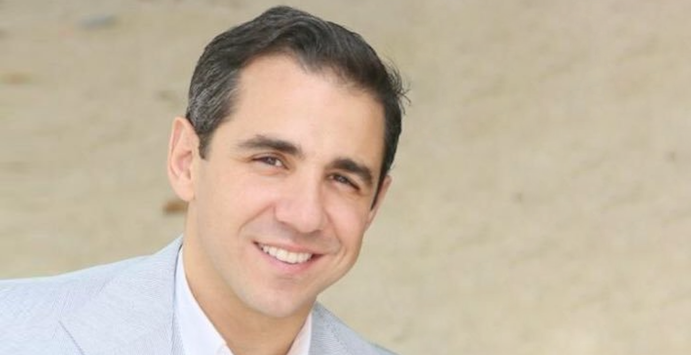 Nedal (CAS '00) is a Co-Founder and the Chief Strategy Officer of CityMD Urgent Care. He has served in several academic and administrative roles, with appointments at both Saint Luke’s-Roosevelt Hospital and The Valley Hospital. He continues to serve as an associate professor at New York Presbyterian-Weill Cornell Medical Center. 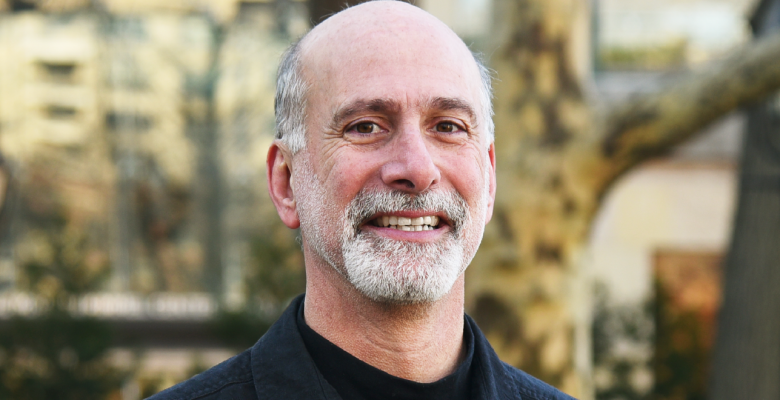 Paul is a Distinguished Scientist in Residence at NYU, and previously served as NYU's Senior Vice Provost for Research and Senior Vice Dean for Strategic Initiatives and Entrepreneurship, Tandon School of Engineering. 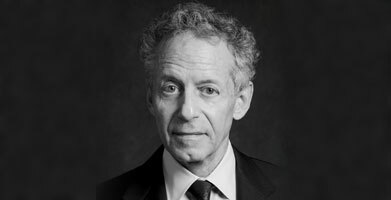 He currently serves as the Chairman of the Board of the NY Academy of Science and is a founding partner of Venly Corp. 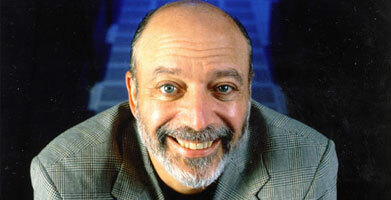 He previously served as Senior VP and Director of Research at IBM. Stacie is Vice Provost of Research at NYU. As Vice Provost, Dr. Bloom works closely with the president, provost, deans, faculty, and senior administrators to facilitate, energize, and grow the University's research enterprise and its impact. 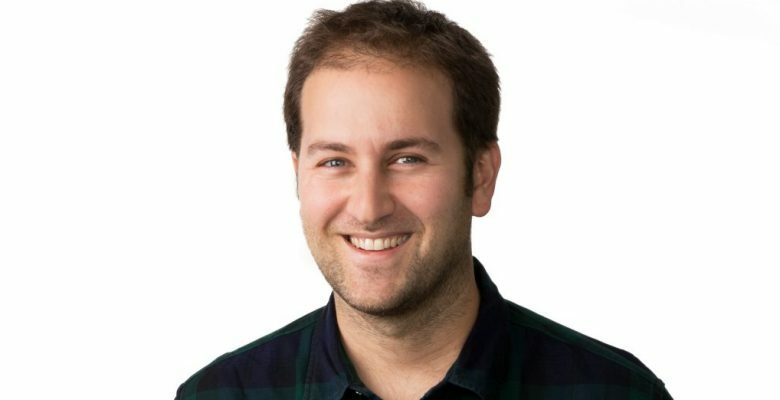 Josh (Stern '14) is a Founding Partner of Moving Capital, an early stage investment fund focused on mobility and logistics. He led Uber's New York metro area business, overseeing the company's largest market for more than five years. 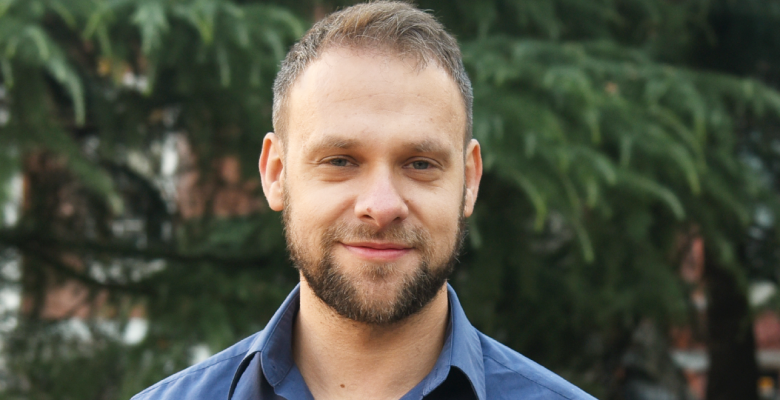 Josh was previously a Managing Partner at Tusk Ventures and is a prolific angel investor. Ken is President & CEO at Ken Miller Capital. Previously he has served as a Senior Advisor at Teneo Holdings, Vice Chairman of Merrill Lynch Capital Markets, and as Vice Chairman at Credit Suisse First Boston. 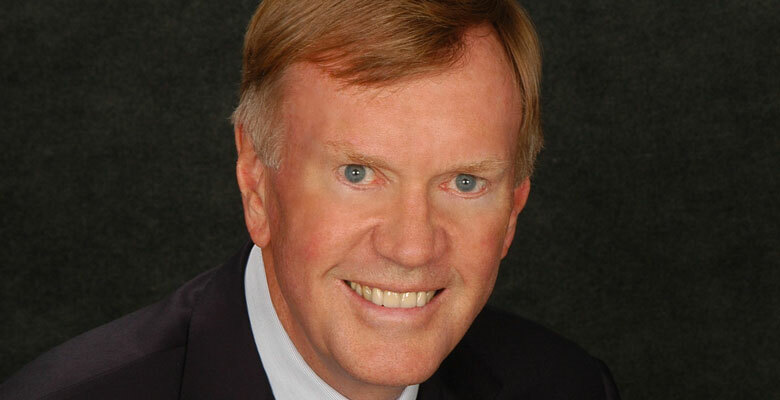 Mark (WSC ’66, Trustee) is the Managing Director of Leslie Ventures, a private investment company. Previously, he ran three Silicon Valley startups, including Veritas Software where he was founding CEO. 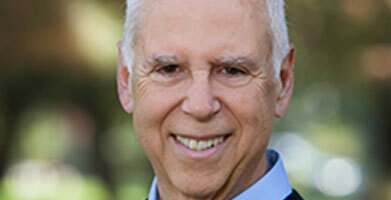 He is also a lecturer in management at Stanford’s Graduate School of Business. 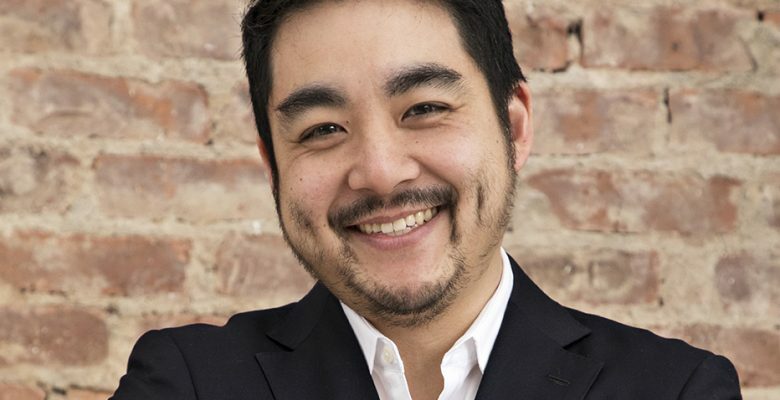 Nobu Nakaguchi (Tisch '10) is the Chief Design Officer and Co-Founder of Zola, the wedding company reinventing the wedding planning and registry experience. Prior to Zola, Nobu worked in user experience design and product management for over 15 years. Steve (Tisch '84) is a gaming industry expert, investor, and serial entrepreneur. He was co-founder and CEO of digital games and database marketing platform developer LuckyLabs, which was acquired by InfoScout, Inc. in 2014. Steven has also been a Director, Advisor and investor in various media, tech, consumer products and financial services companies. Bill (Heights '58) serves as an Advisory Director at General Atlantic LLC, a leading global private equity firm. Previously, he was a Managing Director at the firm, and before that was a VP and corporate officer at IBM.